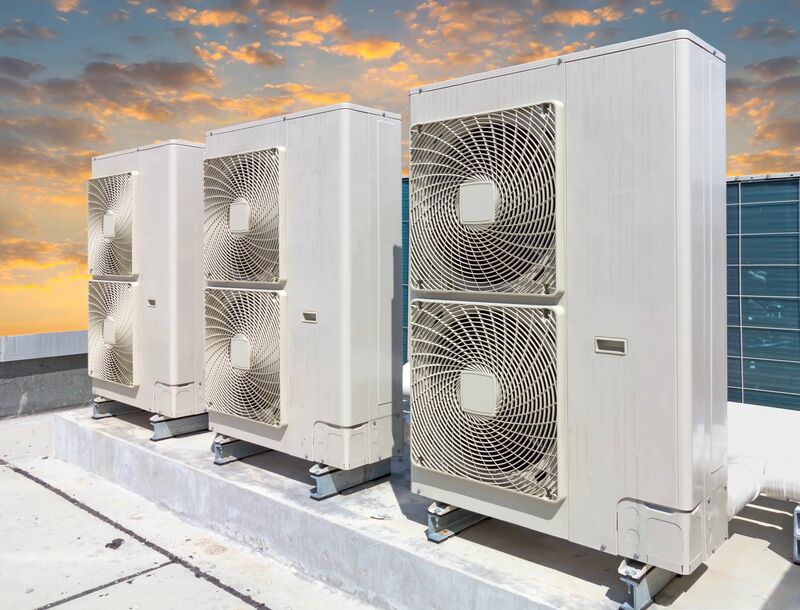 As your heating and cooling system ages, it can lose efficiency and even break, and choosing just any contractor can lead to a costly and prolonged operation. 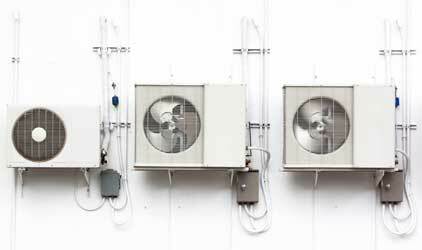 So when you need any service for your Heating, Ventilation or Air Conditioning Systems, you can count on Elite Air Conditioning and Heating to get the job done right. Our highly experienced, licensed contractors provide free consultation to help you decide on the best system for you, and we supervise the project along every phase of the process to guarantee quality results. 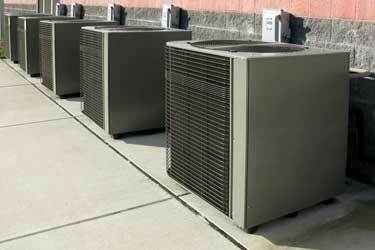 We provide full service for all your HVAC needs, from purchasing and selling to installations and repair-work. We also carry ENERGY STAR rated heating and cooling systems that can help you save up to 30% on energy costs. So don't wait to get your system repaired or installed. Call us today to get the best support available to meet your needs, schedule and budget.